According to Stanford News, last week, Stanford University launched the Stanford Institute for Human-Centered Artificial Intelligence (HAI) as an interdisciplinary hub for policymakers, researchers, and students. 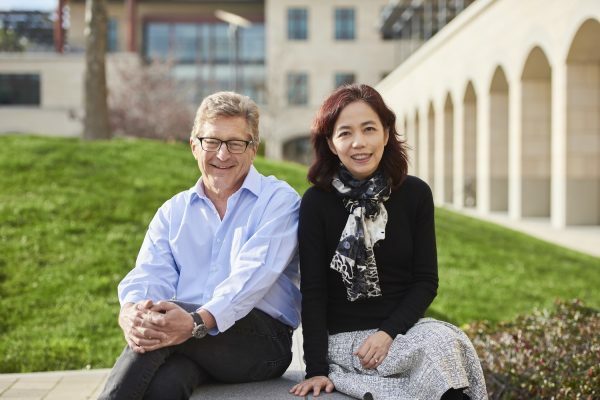 HAI will be co-directed by AI pioneer and former Google vice president Fei-Fei Li, and former Stanford Provost John Etchemendy. The Institute’s advisory council includes former Alphabet executive chairman Eric Schmidt, LinkedIn co-founder Reid Hoffman, former Yahoo chief executive Marissa Mayer and co-founder Jerry Yang, and Jeffrey Dean, co-recipient of the 2012 ACM-Infosys Foundation award (now the ACM Prize in Computing). The AI World Society (AIWS) warmly welcomes the launch of HAI. “One beautiful thing about this world is that it’s made of people of all walks of life and diverse backgrounds,” said Li. “We need all kinds of people to participate and shape our collective future.” At AIWS, we hope to collaborate with HAI one day, so that we could share our ideas and solutions at the policy-making level to bridge disciplines to shape the future.